Yesterday when my three-year old grandson was at my house, he watched Pooh's Heffalump Movie. In the movie, Lumpy's mom rescues Roo and calls Roo, "Love". 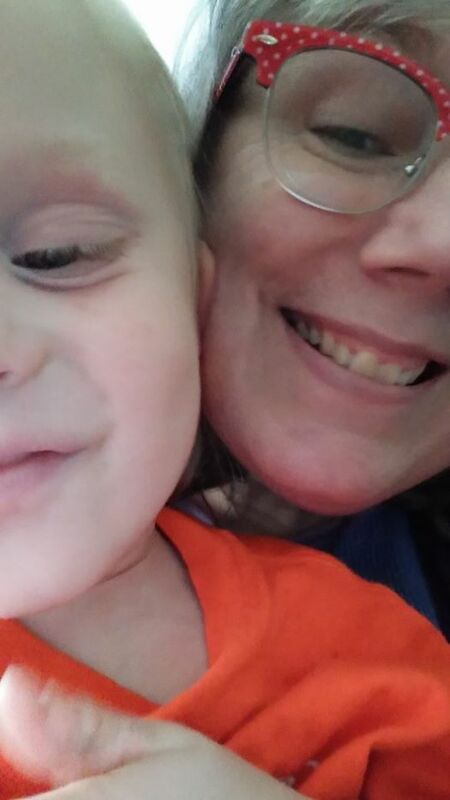 My grandson decided I should call him my, "Sweet Love"
Of course I'm very happy to do this as he absolutely is my, Sweet Love! I am a very, very happy and thankful grandma!